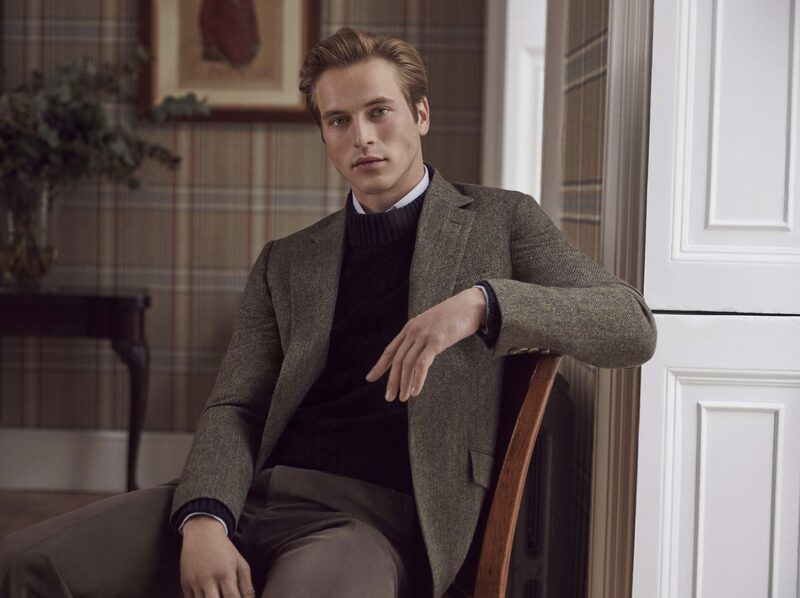 Over the course of 2018, Country Life is releasing a series of style guides, in conjunction with Huntsman, detailing the proper way to dress for a modern gentleman. This is month’s instalment is based around the shooting suit. Click here to view this months instalment. 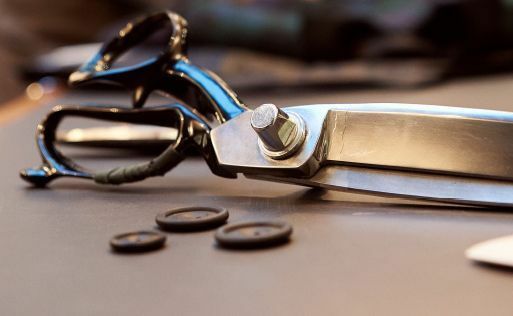 What are the essential components for a shooting outfit? 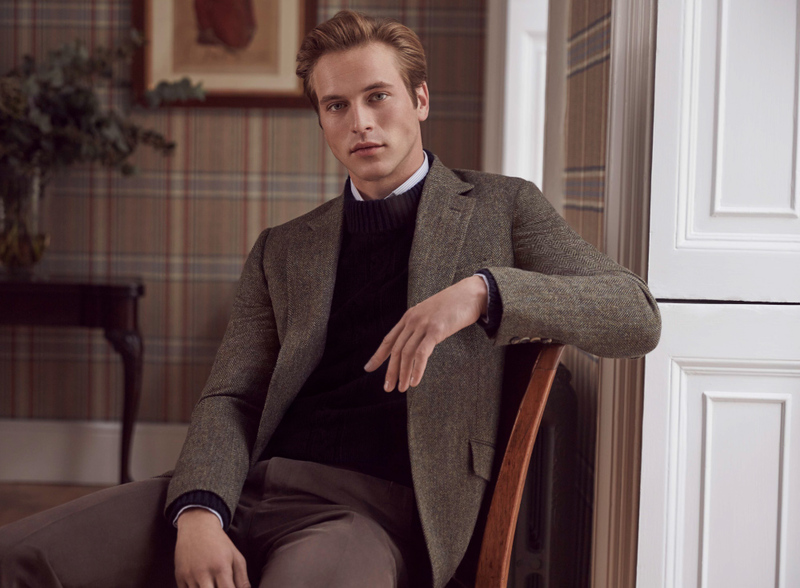 Though we often talk about shooting jackets, but actually many people now go for a shooting suit that’s made up of four or five pieces, all made using the same cloth – usually tweed. 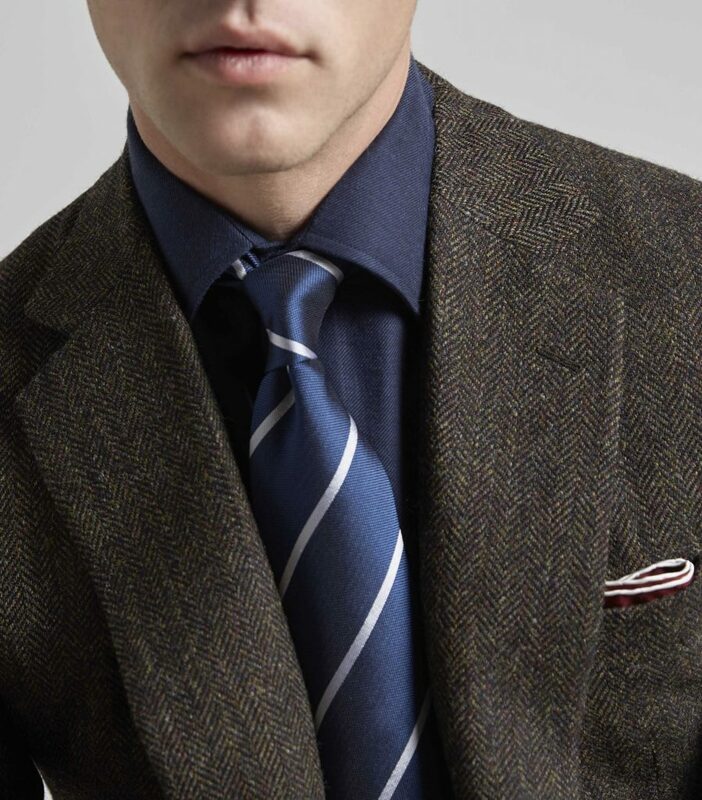 You’ll have a shooting coat, a pair of plus fours, a pair of regular-length trousers, a waistcoat and socks. And you’ll probably also want a cap. What’s the difference between a shooting coat and a normal one? There are all sorts of touches which make all the difference if you’re out shooting: pleated shoulders to allow ease of movement when raising and lowering your gun, for example, and billows pockets on the front for holding cartridges. How about the trousers? Should they be plus fours? Or plus twos? And what’s the difference? 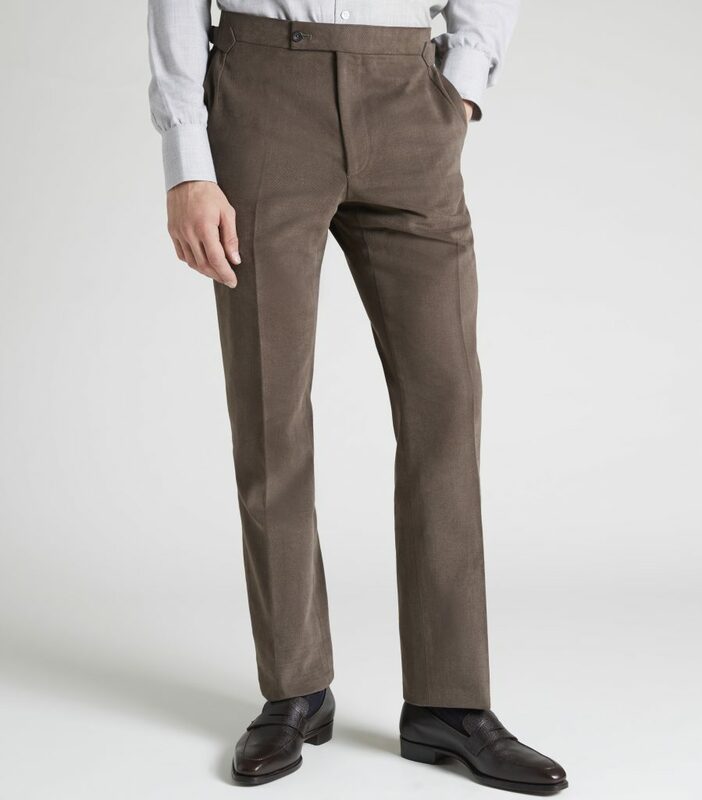 Plus fours are shorter trousers that are cut to be fastened below the knee using side straps or Velcro. This is intended to prevent one’s trousers from tearing or getting wet when walking in deep grass or through foliage. 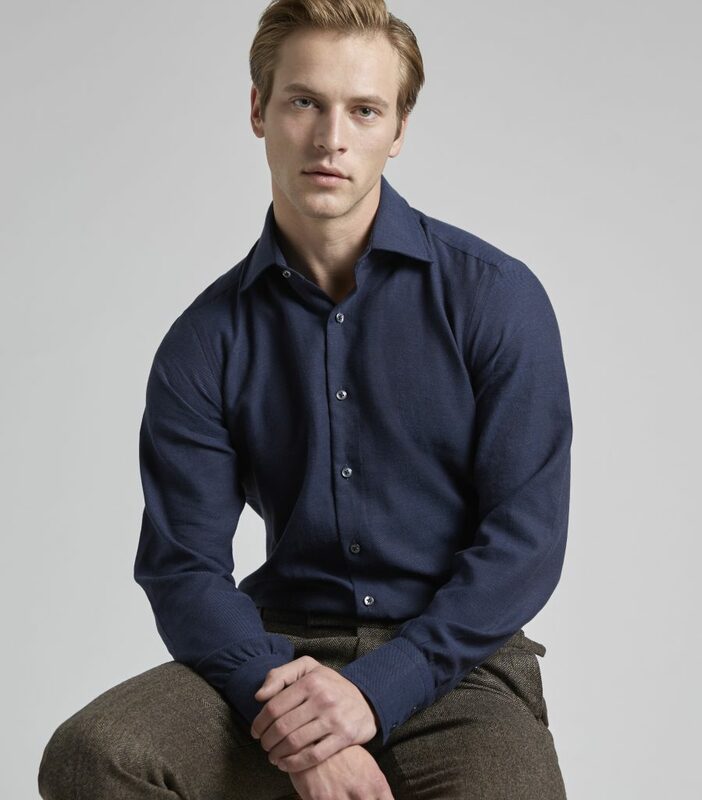 The ‘plus four’ refers to the fact that the trouser comes four inches below the knee to allow ease of movement – plus twos drop two inches below the knee, and plus eights come eight inches below. There’s an etiquette. 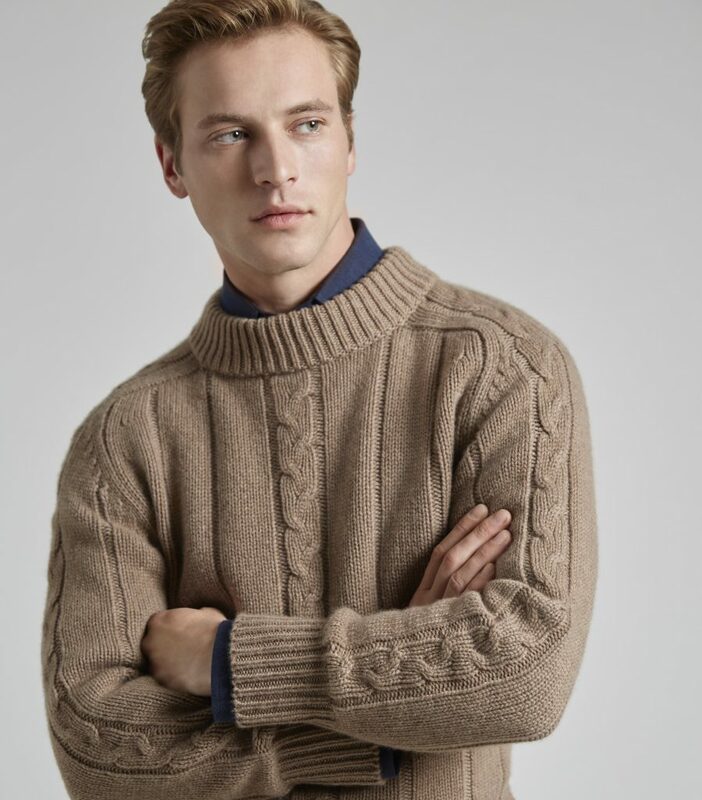 Plus twos are for stalking, when you are more likely to be walking through undergrowth, while plus fours are for shooting, where you’ll want more comfort and ease of movement. Plus eights are generally only for playing golf. 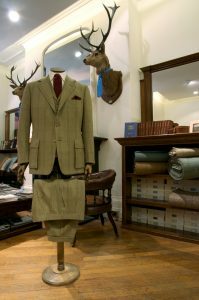 The trousers are generally made form the same cloth as the coat, to ensure you are camouflaged when in varying locations – you’ll also want a full-length pair of trousers to match the coat on other, non-sporting occasions. 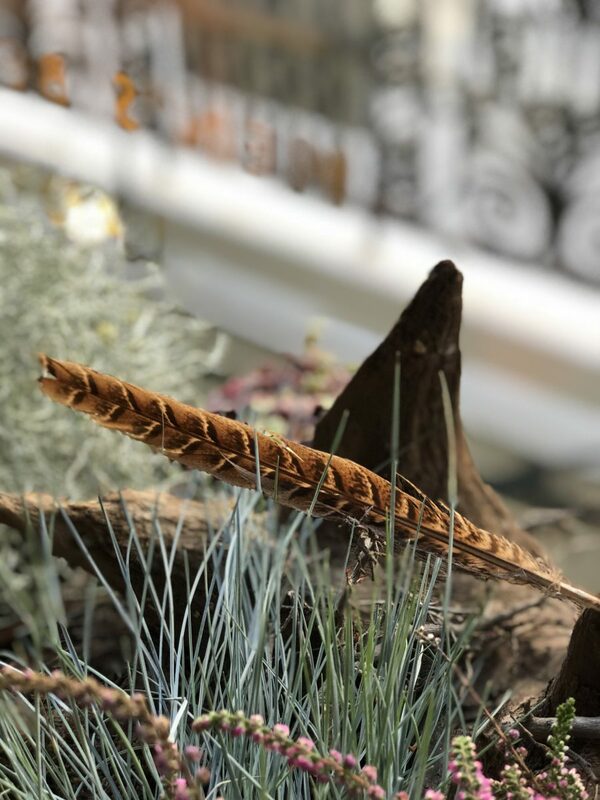 Click here to see our range of accessories. 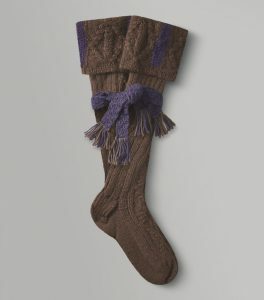 Traditionally, you can add thigh-length knitted socks with a tasselled knitted garter, and a tweed flat cap in a contrasting tweed – if you wear a matching hat, it’ll look a bit too much like you just bought the full set). 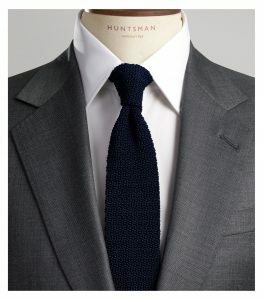 After that, go for a patterned or knitted tie and leather shoes such as ghillie brogues for comfort. 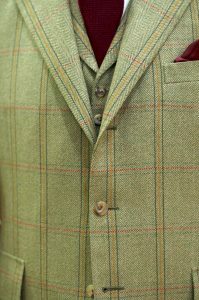 Instead of a tweed waistcoat you could also wear a hard-wearing moleskin gilet with a suede patch on the shoulder you rest your gun on. 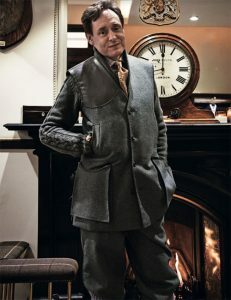 Nick Foulkes in his bespoke Huntsman shooting suit. 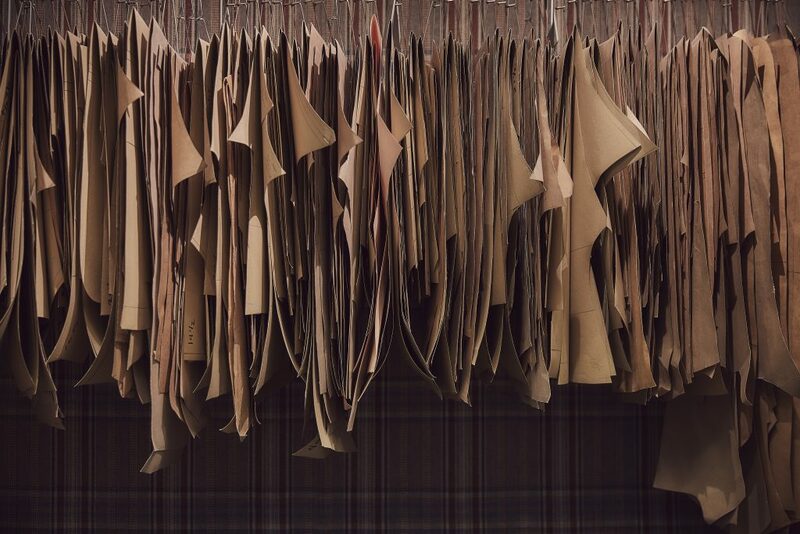 Click here to schedule an appointment to discuss the making of your own shooting garments. 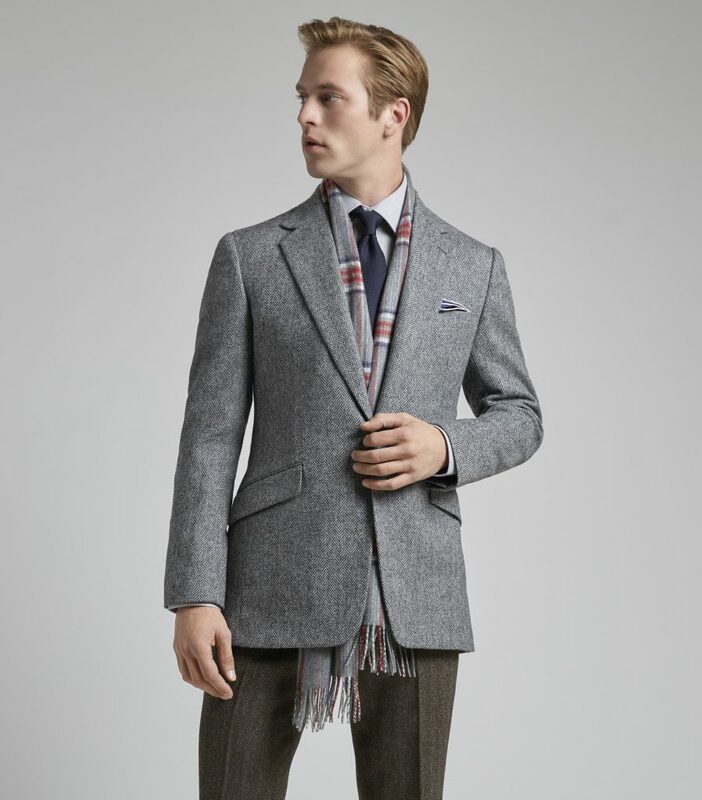 What sort of tweed should I go for? Anything you like – even if it doesn’t exist yet. 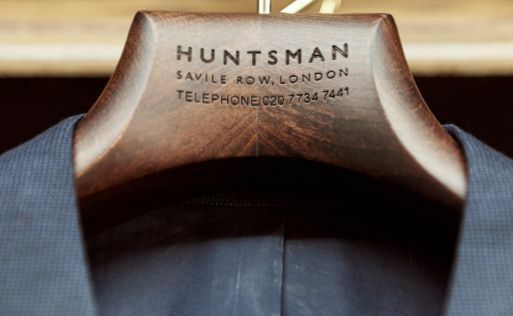 We create a lot of tweeds here at Huntsman, working directly with a mill we use on Isla. That means we have a hand in the whole process, from the sheep’s back to the customer’s back – that’s very important. 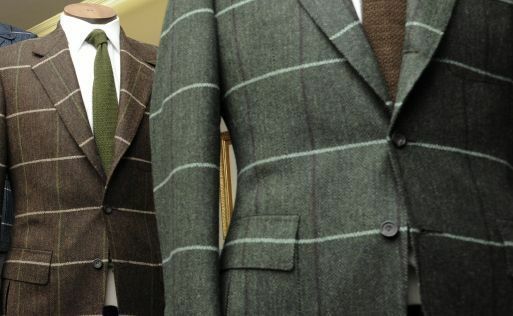 Do you have a favourite shooting suit that springs to mind? The various shooting suits we created for Eric Clapton were quite incredible – he was very happy to experiment with using interesting cloth.